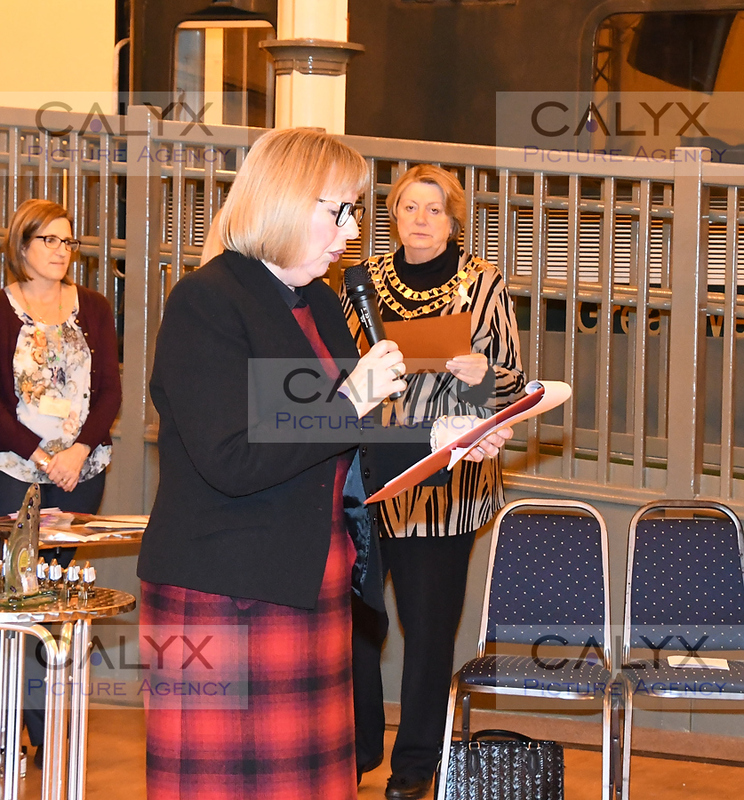 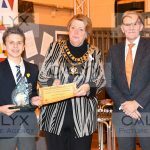 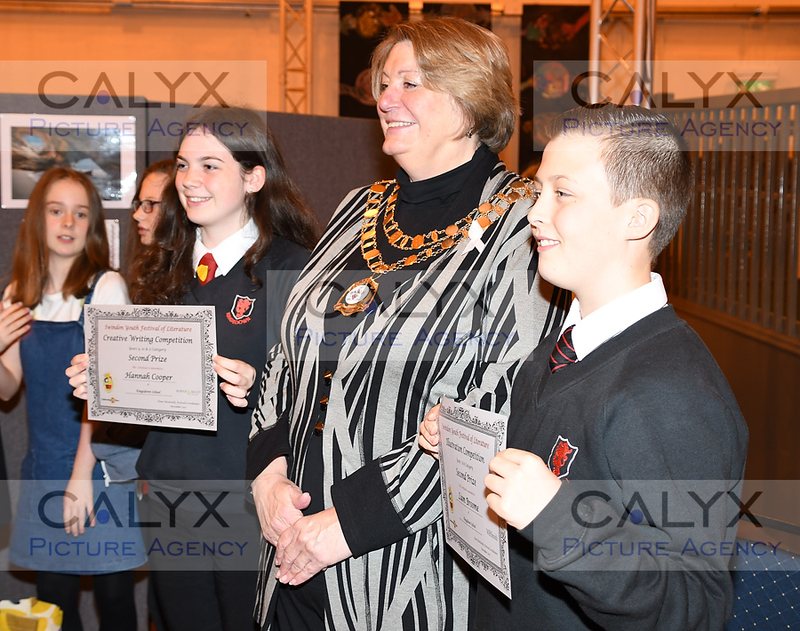 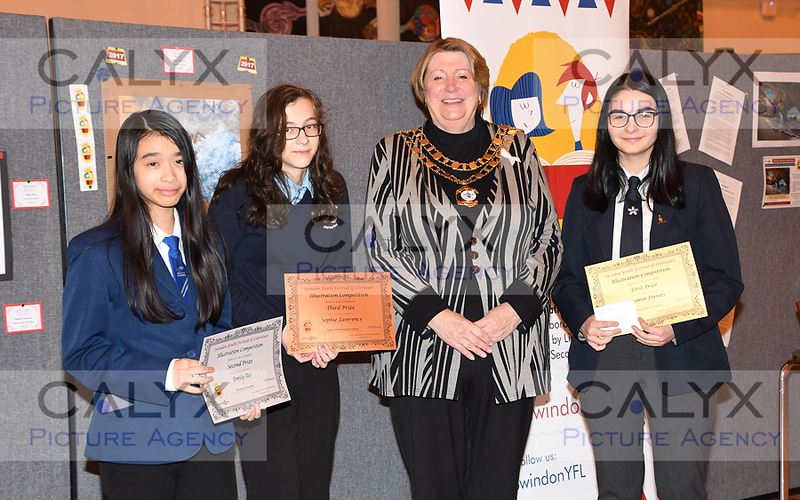 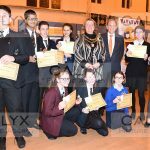 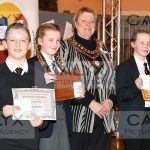 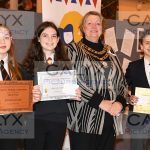 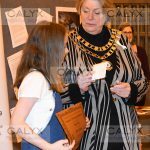 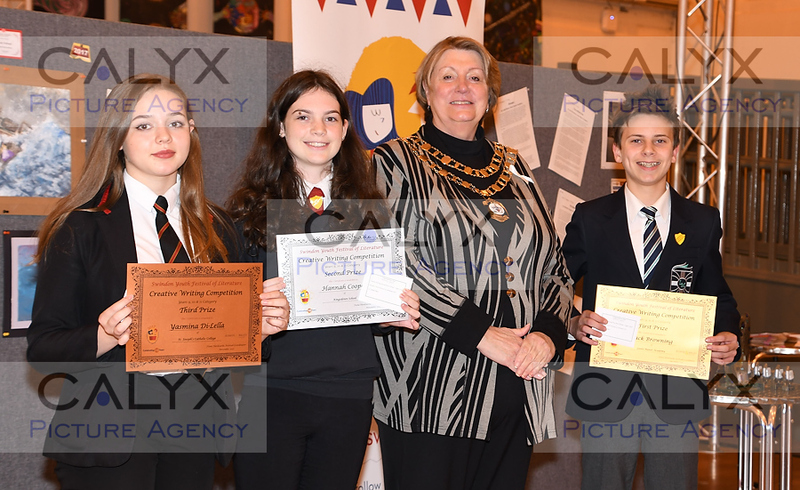 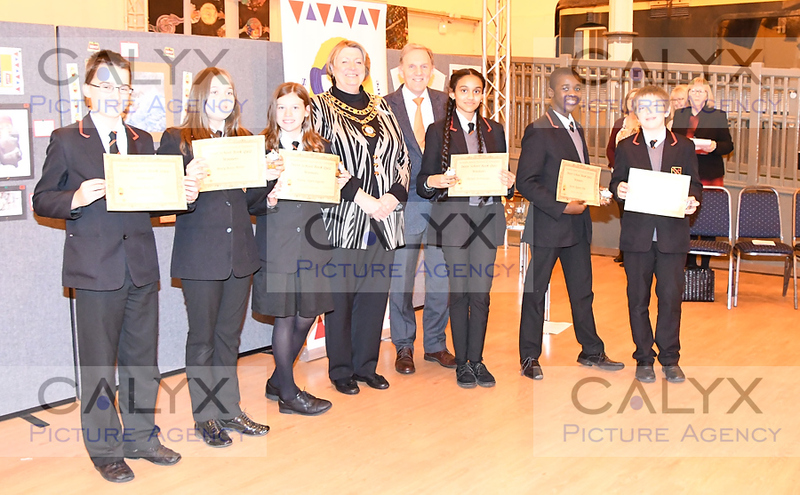 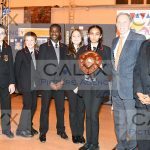 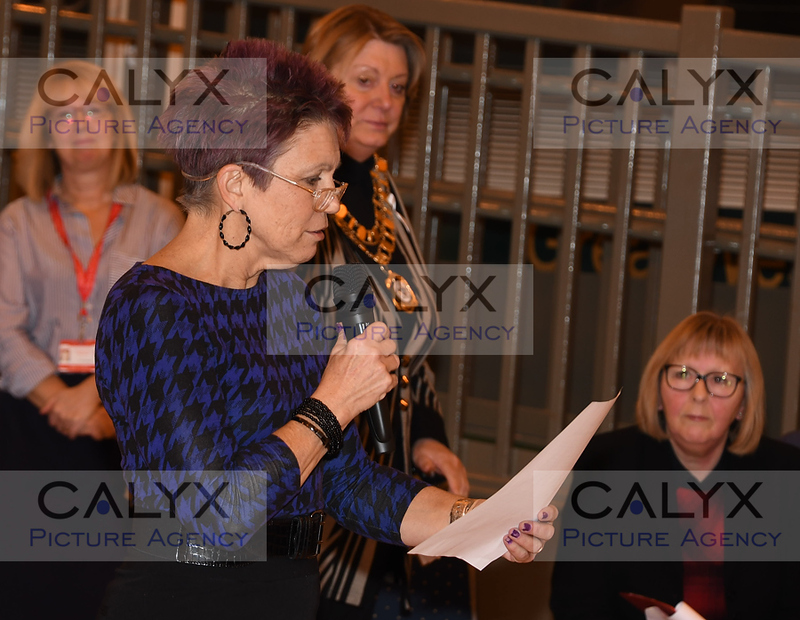 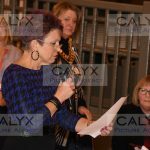 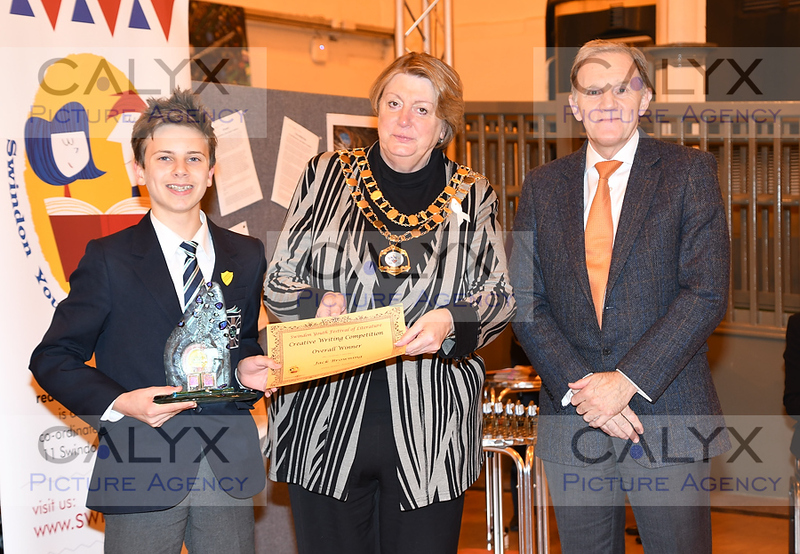 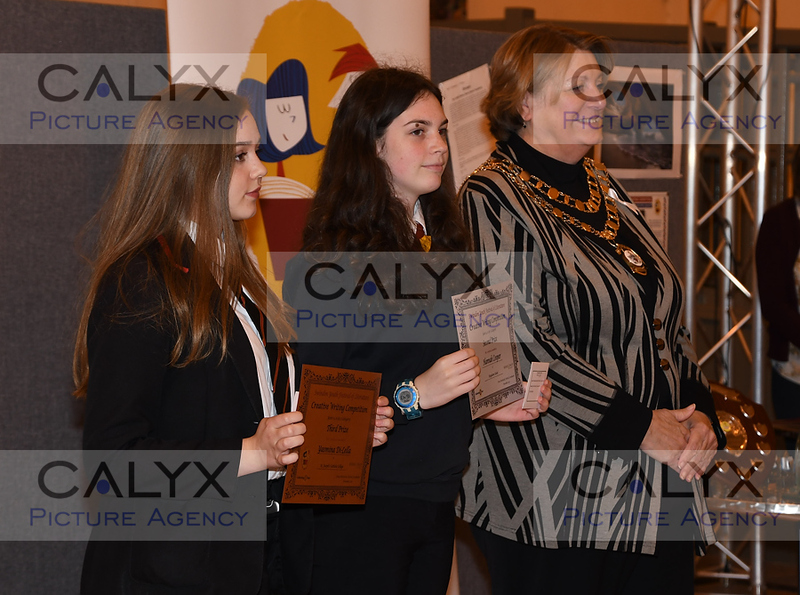 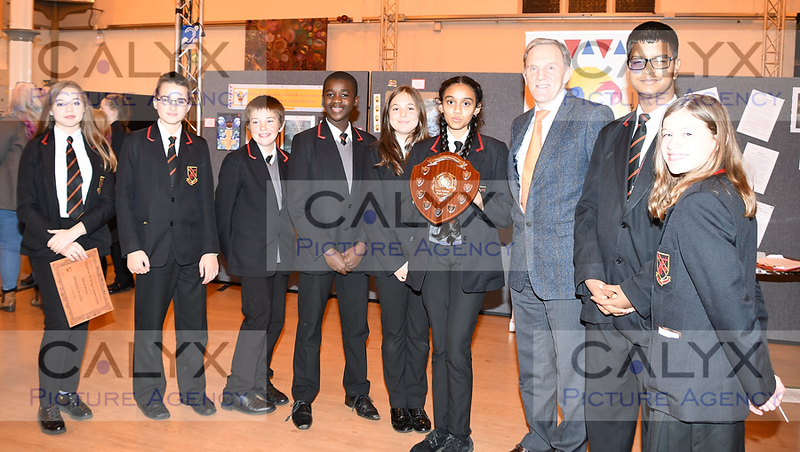 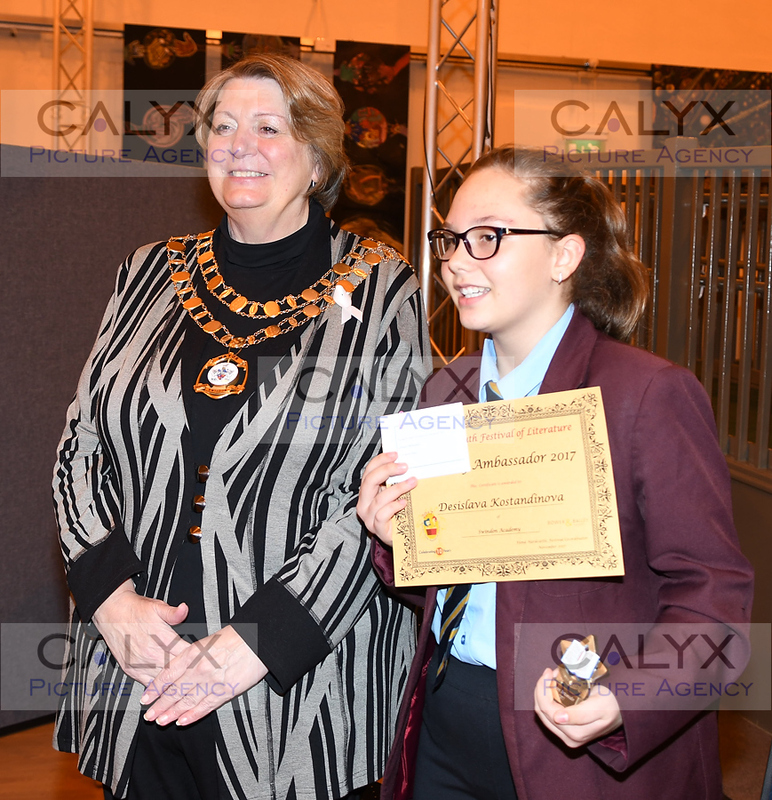 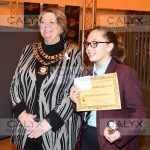 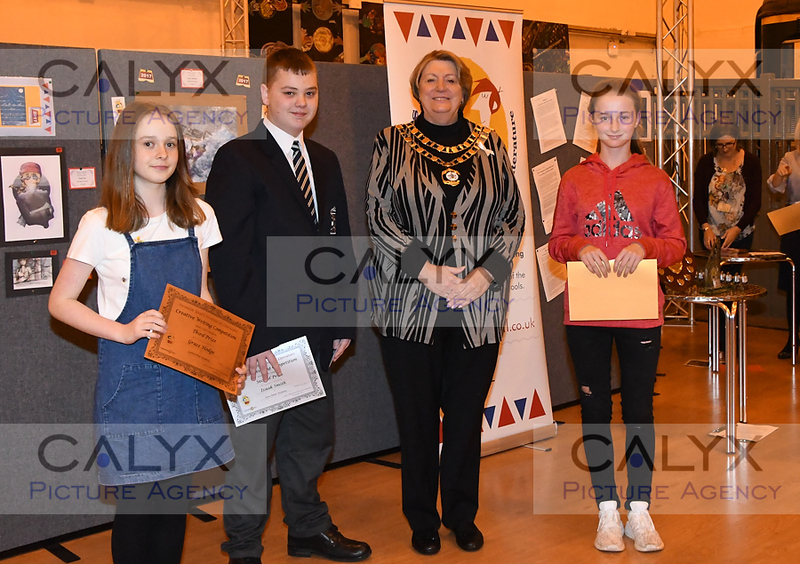 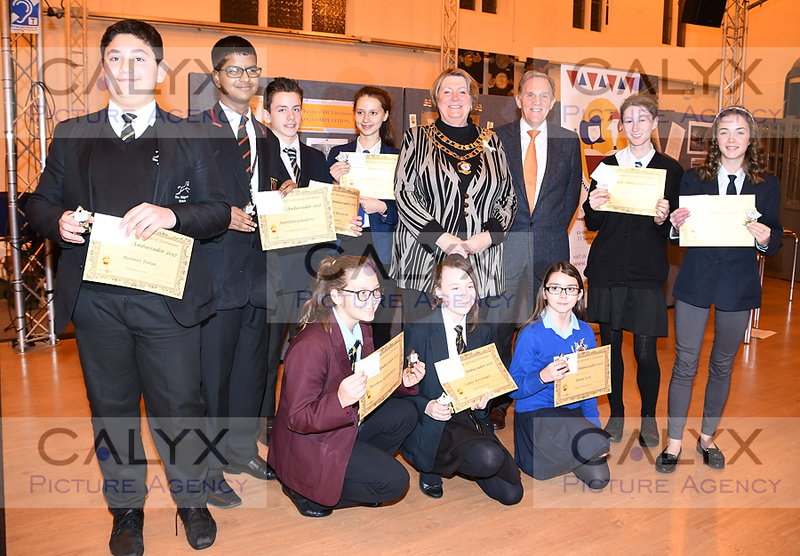 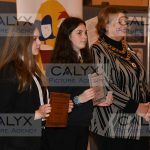 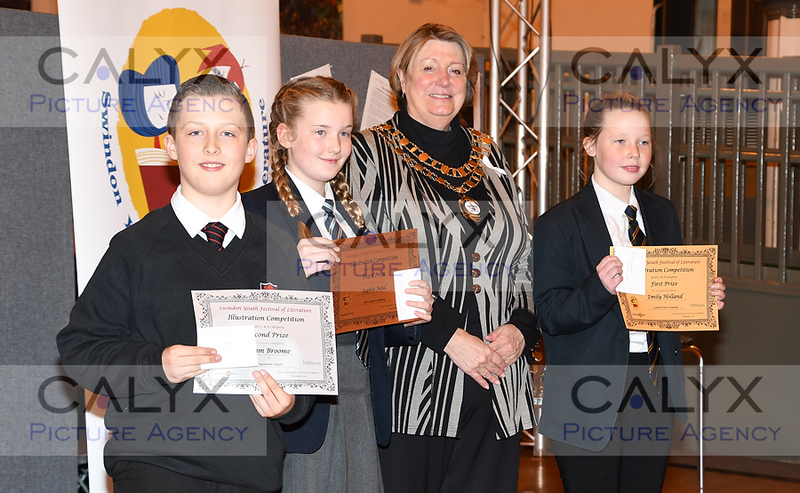 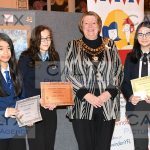 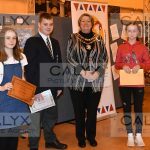 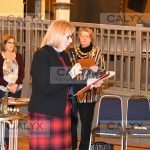 Swindon News | November 24, 2017 by Richard Wintle | Comments Off on Swindon’s Reading Awards presented. 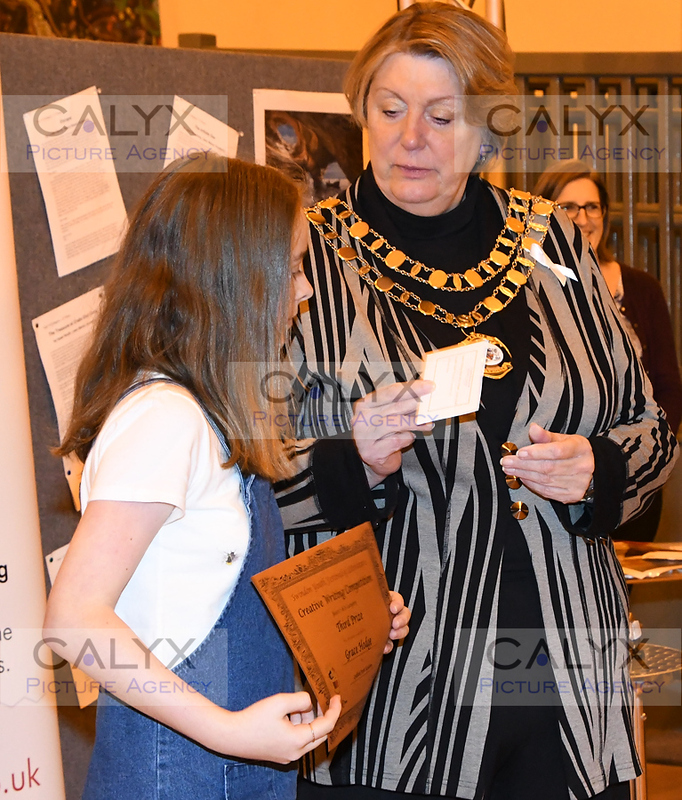 Swindon reading awards were presented at the Platform in Faringdon Road. 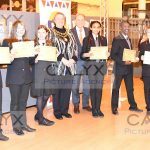 « The lights are on!